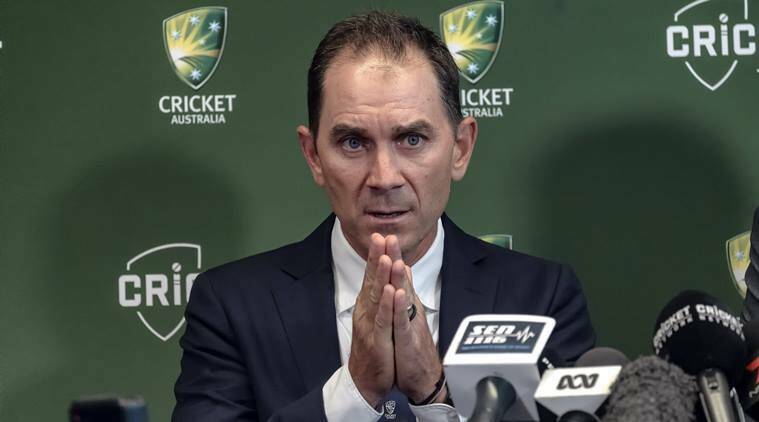 Australia’s cricket team can expect a verbal barrage from England’s players, fans and media on their tour next month following the ball tampering scandal but new coach Justin Langer has told his side they can negate that if they behave better. Australian cricket was thrown into turmoil in late March after captain Steve Smith, vice-captain David Warner and batsman Cameron Bancroft conspired to illegally rough up the ball during their test series in South Africa. All three were banned afterwards, while the Australian team were criticised globally by cricket fans and commentators for what they perceived to be an arrogant and hypocritical team culture. Langer said he expected that to continue on the tour, which includes five one-day internationals and a Twenty20 match. Langer, who replaced Darren Lehmann after the former coach quit following the scandal, had previously said the team would need to earn back the respect of the cricketing world, which could take time. He reiterated that on Saturday. “We have to aim to be number one in professionalism, number one in honesty, number one in humility,” Langer said.